It's summer and the Kingsway Colts are busy preparing for their first ever football tournament. 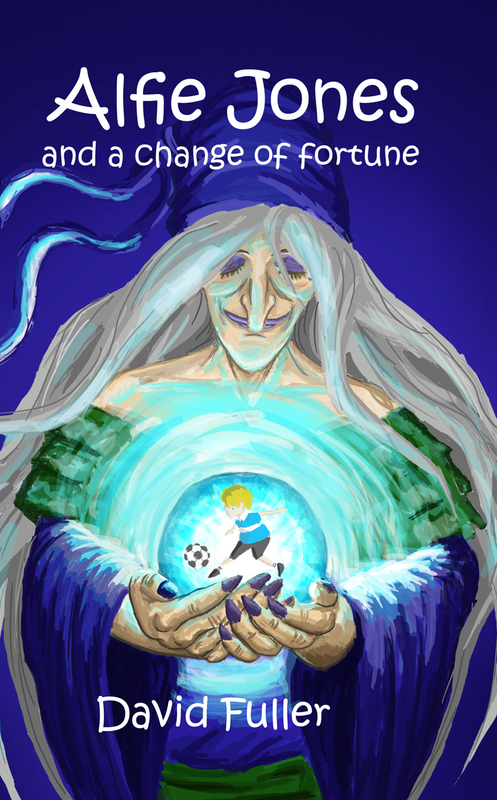 However, when Alfie Jones learns that the Colts former coach and captain have formed a new team, and that they will also be playing in the tournament, he is given some unusual advice by the mysterious fortune teller Madam Zola, 'never judge a book by its cover'. 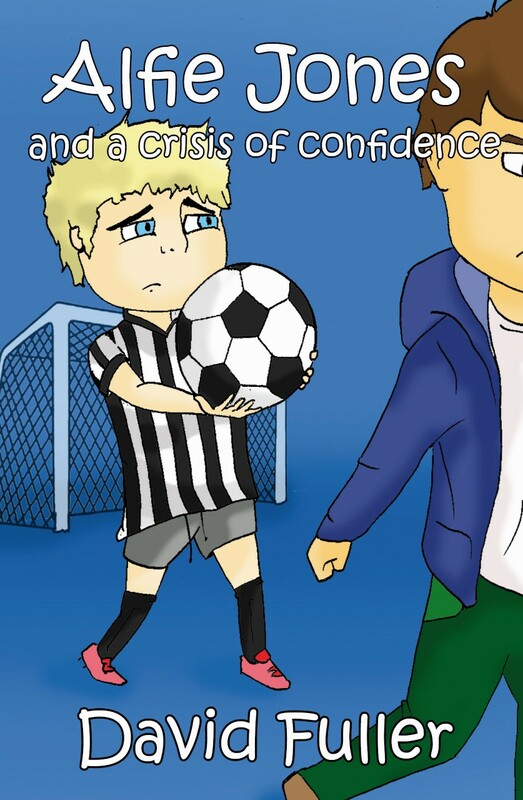 Having been warned that failure to act on this advice will result in his dream of one day becoming a professional footballer not coming true, Alfie must work out just what his strange friend is talking about. 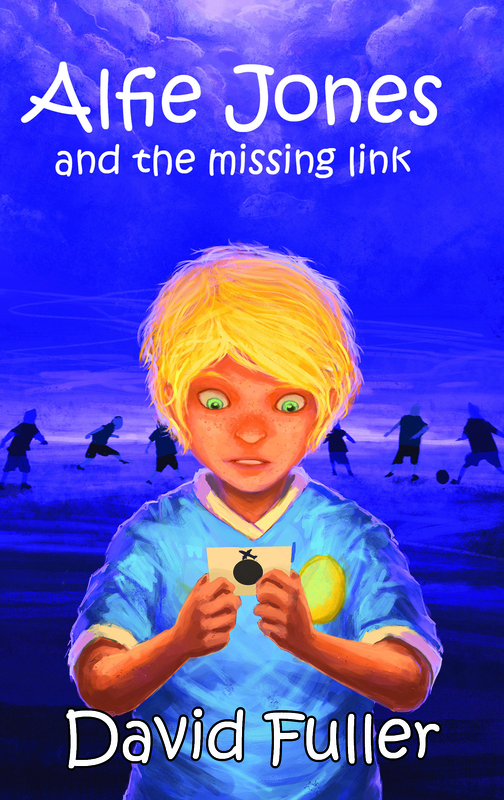 But with Keith and Jasper Johnson out for revenge against their former team, and with a superstar player in their squad, Alfie is in a race against time to solve the riddle. 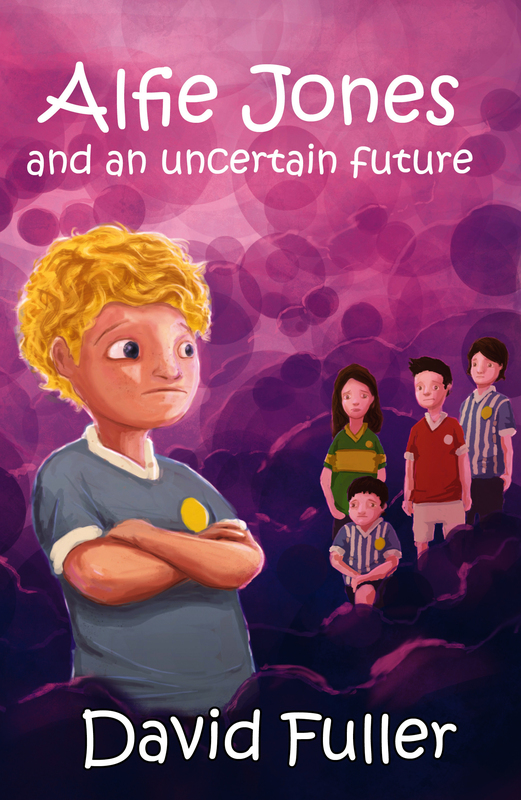 When Jasper Johnson is selected for the Kingsway United Academy, Alfie Jones and his friends can't help but feel that something isn't quite right. They are convinced that Keith Johnson must have something to do with his son's surprise selection... but what? Alfie is sure that a discarded business card given to him by the mysterious fortune teller Madam Zola somehow holds all the answers he's looking for... but how? As Alfie seeks to find out more about the man named on the card, he becomes increasingly convinced that he's right. But just who is Lenny Fisher and how is he linked to Jasper's good fortune? It is a confusing time for Alfie Jones. Having been offered a trial at a professional football team's academy it seems his dream of one day becoming a professional footballer is finally moving ever closer. Yet a couple of meetings with the mysterious fortune teller Madam Zola soon has him doubting his future. It becomes clear there is a big decision he needs to make. But will he make the right one? To add to his confusion a girl is causing a surprising distraction to his social life. Worse still, it appears she's a friend of the dastardly Jasper Johnson. 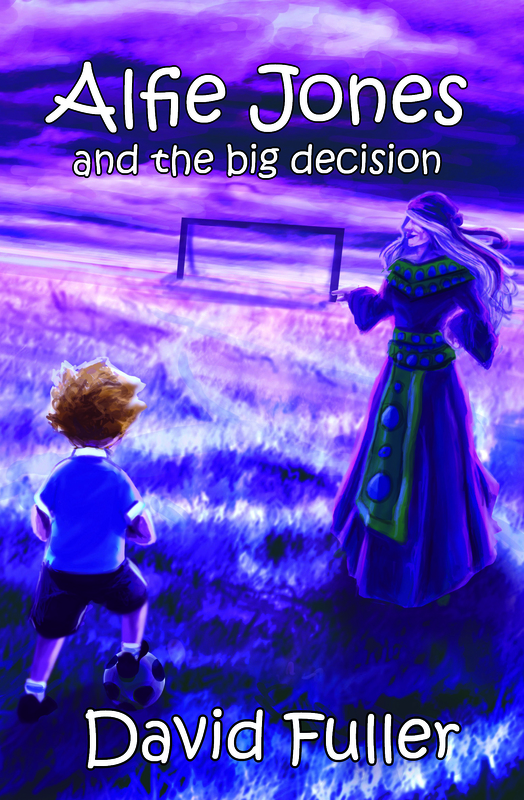 With all these decisions and distractions, will Alfie make the right choice? Things are going well for Alfie Jones, both socially and on the football pitch. Unfortunately, the same can't be said for his best friend, Billy Morris. When Bill is shockingly released by the Kingsway United Academy, the teenager finds himself falling out of love with football. 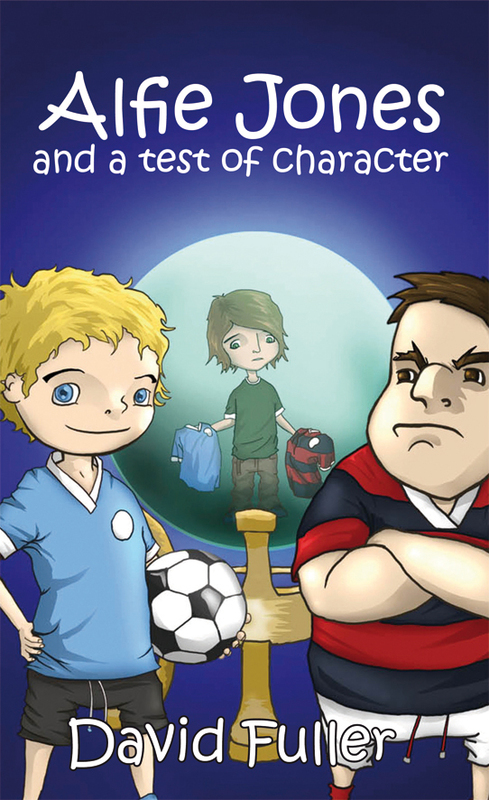 And as Alfie attempts to raise his friend's spirits, he starts to question whether he himself is really good enough to make it as a footballer at the very highest level. With Alfie's old rival Jasper Johnson determined to stir trouble, and the mysterious fortune teller Madam Zola as scatty as ever, Alfie faces a real test to keep his dream - and his friendship with Billy - alive. 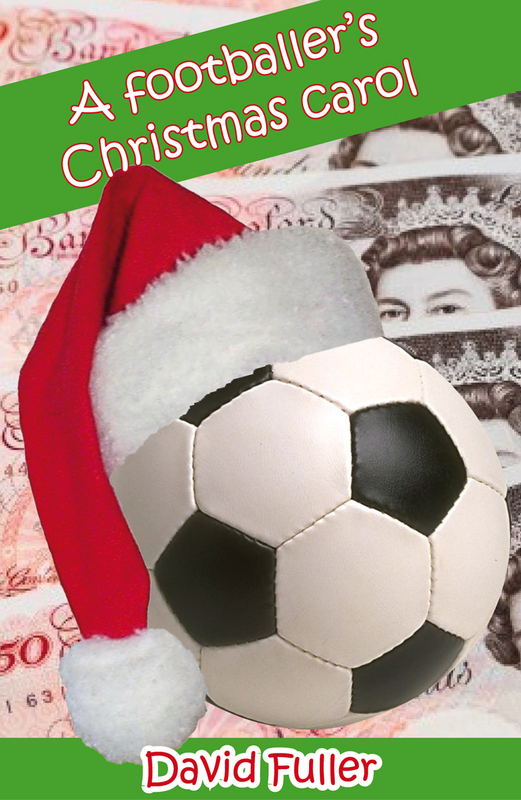 It’s Christmas Eve and the hugely rich and successful footballer Jacob Anderson has had yet another enjoyable day making life as miserable as it can possibly be for his much put upon personal assistant Norris Sculley. However, upon settling down in front of his gigantic television screen later that evening, it soon becomes clear that Jacob’s night is about to take an unsettling turn for the worse. Visions from the past, present and future cause Jacob to take stock of his life and question whether money, cars and mansions really are as important as he thinks they are.